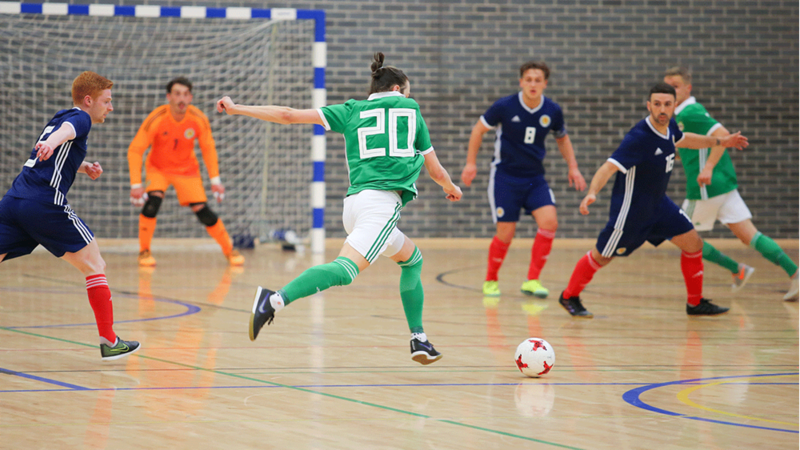 The Irish FA will be running free Futsal taster sessions starting from 21 July in Belfast. There has been a rapid growth in Futsal over the past two years with programmes being offered to boys and girls of Primary and Post Primary age, a domestic league for both males and females and representative International squads. If you find the thought of playing Futsal interesting why not give it a go for free? The sessions will take place in facilities across Belfast during July and August and is being run in partnership with Belfast City Council. The sessions are open to both males and females aged 16 and above.